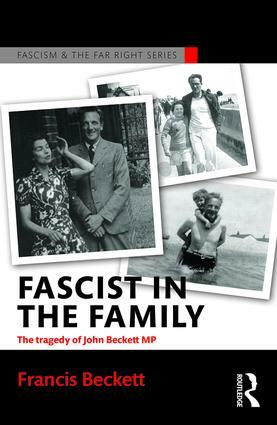 The Tragedy of John Beckett M.P. Yet his mother, whom he loved, was a Jew. Her ancestors were Solomons, Isaacs and Jacobsons, originally from Prussia.